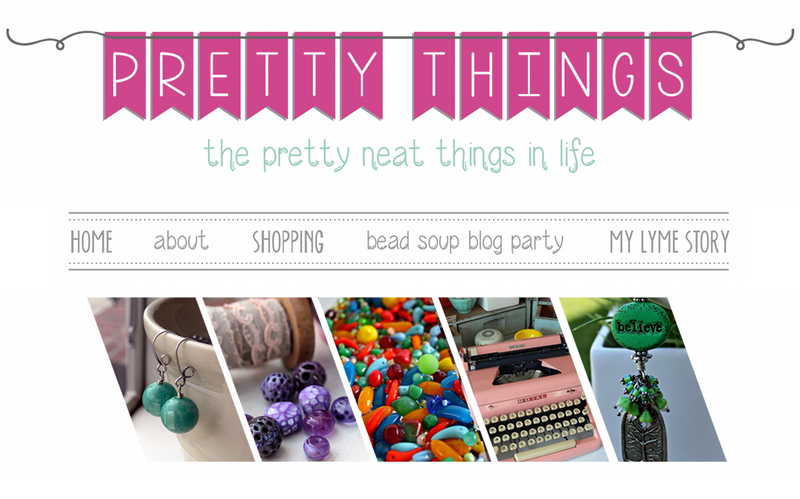 Pretty Things: $12,000 Goal REACHED for Tanya! $12,000 Goal REACHED for Tanya! 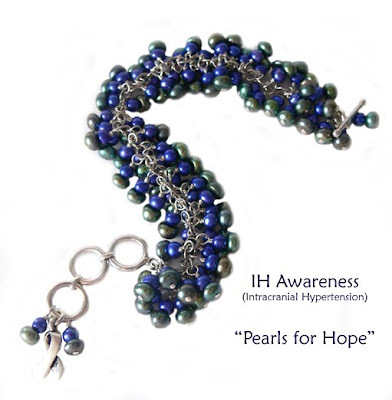 Remember in this post I was auctioning off a bracelet for IH/Pseudotumor Awareness to help my friend Tanya raise enough money for the surgery she needs on the 31st? She lives in Thailand and they wouldn't do the surgery without the $12K in hand. Today, the goal has been reached. All of her friends, beaders, bead makers, bead sellers, rallied together and sold jewelry and beads and supplies and in a few short weeks, raised the money. 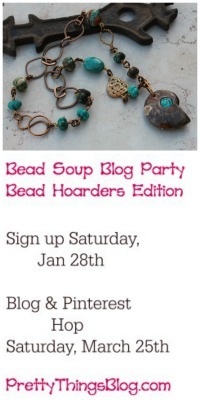 This goes a long way to show the love of the bead community and its supporters. My bracelet was purchased by a long-time and much-loved customer and I am so grateful for that as 100% of the purchase went to the fund. Many other artists did the same thing, donating various percentages of their sales towards Tanya's surgery. 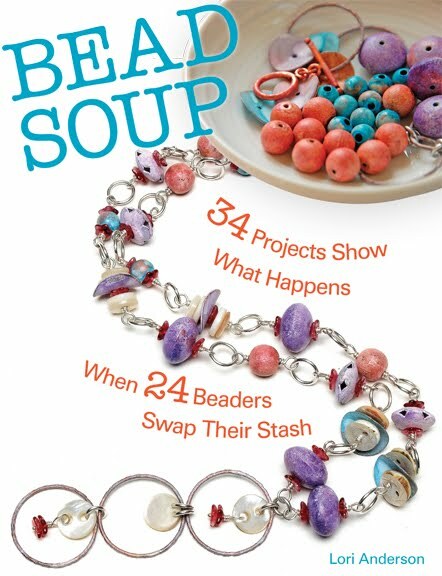 So many people think that beading is about worrying about who is copying who, or who has the best design, or who is making more innovative designs than others. But it's not about that at all. It's about using your skill to come together to help someone who needed it, someone who would have done the same for us if we'd had a similar situation. Keep this in mind as you go through the day. $1 here or there to help a person you don't even know can add up to thousands. That's how this fund made it. At one point, we would have reached the goal if everyone donated the cost of a Starbucks coffee. Boom, donations came in. So yes -- little amounts do indeed help. Thank you all for reading this, and please say prayers or meditations for Tanya's swift recovery. So glad that the goal was reached. I agree. It is about supporting each other and ensuring our mutual success. Those that mind about the other things don't really matter, in my book. I will be keeping Tanya in my prayers. Thank goodness! I can't believe a hospital would turn someone away for a life and death procedure just because they didn't have the money for the surgery. I will be more relaxed once the surgery is over and we hear from her..
You and all of the others who participated are such wonderful friends. It is amazing that the goal was reached in such a short time. I hope Tanya will do well, and I'm sure she knows she is loved. I meant to say in the last comment, that Tuscon is my favorite in that lineup. Gorgeous! That is is so awesome that you helped raise money for Tanya! Thank goodness. Keep us posted! Congrats on reaching the 12K and knowing such a wonderful group of giving, caring people. And this is what I did this weekend. 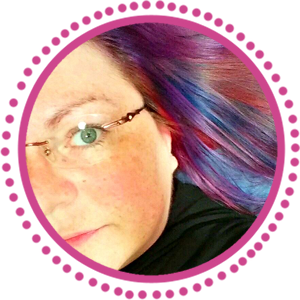 New Posts on An Artist's Year Off! Book Review -- "Under the Dome"